If you are looking for chef hats designed to cope with heated, busy kitchens then check out our range of catering headwear! Instigate style into your chef clothing whilst adhering to health and safety regulations with these professional chef hats. 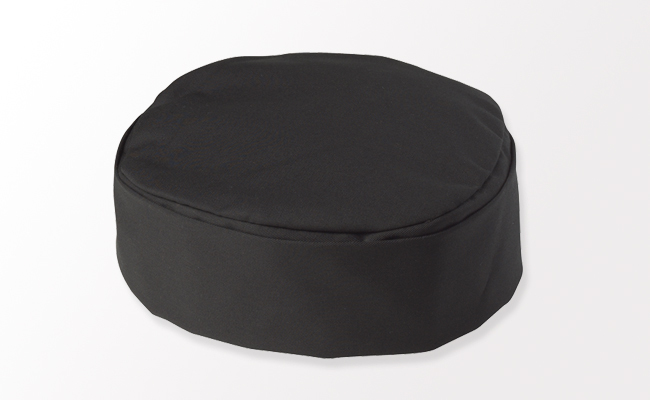 Catering hats can also be used to differentiate staff within a busy kitchen, helping to distinguish the head chef and clearly define job roles. Our collection of chef hats features an extensive collection of headwear and includes traditional styles of tall chef’s hats in cotton as well as disposal chef hats and forage caps. Keeping cool in the kitchen is simple with our quality ventilated chef's hats. 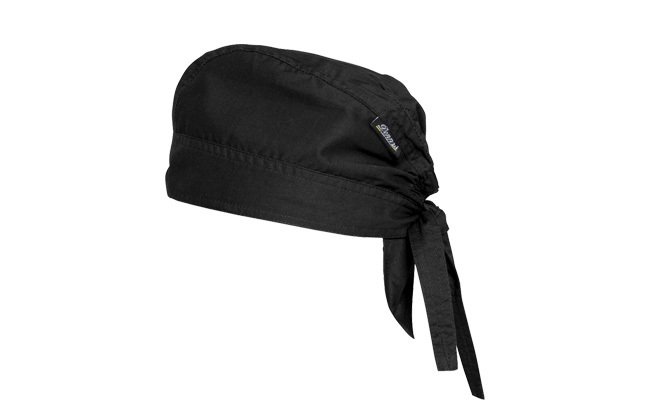 For a relaxed modern style of headgear choose from our collection of chef skull caps or why not discover our hygiene hats, such as our disposable bouffant mop caps and elasticated snood caps Browse our full range of chef clothing and find the perfect chefwear to meet your needs.